If you are searching for a great deal on a smaller crossover SUV in Boulder or surrounding communities, your attention may understandably be focused on comparing the 2018 Subaru Forester against the 2018 Kia Sportage. Both of these vehicles are seemingly comparable on the surface, promising drivers an excellent experience behind the wheel and many of the modern features that you desire. However, with a closer look at critical factors that may be important to you as you select a new SUV, you may easily make your decision about which vehicle to purchase soon. After all, these two SUVs differ in many important areas. A great place to make a solid comparison is at Flatirons Subaru serving Boulder Longmont Fort Collins. Both the Kia Sportage and the Subaru Forester for 2018 are four-door crossover SUVs with a hatchback cargo lift gate design. They have passenger seating for five with a fold-down split seat in the rear that allows you to expand the cargo space. With a closer look at the dimensions of the Forester vs the Sportage for this year, the length and width of the Subaru model are larger than the Kia model. 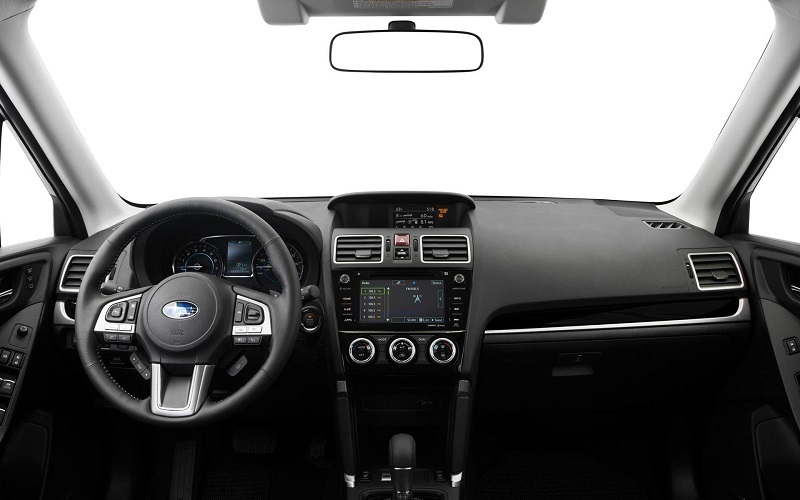 With larger exterior dimensions, it is not surprising that the interior of the Subaru model provides more legroom and headroom in the front and rear rows to promote the comfort of the occupants. Both of these smaller SUVs have comparable interior designs and are available in a great selection of interior and exterior colors. With a review of the exterior of the Forester vs Sportage, you will see that the Forester has a more utilitarian and capable appearance than the Sportage has. One of the more noticeable differences is that the headlights of the Forester are placed on the sides of the grille. On the Sportage, the front headlights sit above and to the side of the grille. When you compare the performance of the base models of the Forester vs Sportage at our local Boulder Subaru dealership, you will see that the Forester SUV comes with a 2.0-liter turbo, four-cylinder engine that packs a powerful punch with 250 horsepower and 258 foot-pounds of torque. The Sportage, on the other hand, comes with a 2.4-liter GDI, four-cylinder engine. It has less fuel economy than the Forester, and it also has less power. Specifically, the Sportage offers 181 horsepower and 175 foot-pounds of torque. The base trim of the Forester is also more affordable than the base trim of the Sportage. Keep in mind that other engine options are available with superior trim levels. 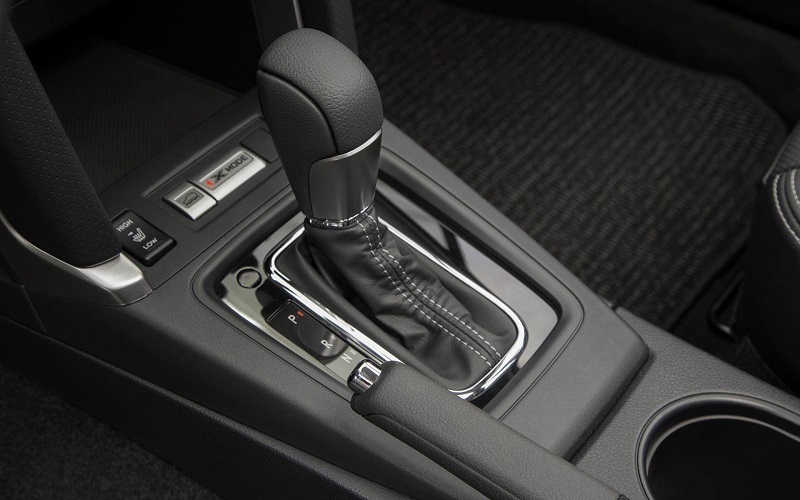 Both vehicles are sold with several drivetrain and transmission options to choose from depending on the trim level that you select. When you are shopping for a smaller crossover SUV in Boulder, you can stop by Flatirons Subaru serving Boulder Longmont Fort Collins to compare all of the options. You understandably want your new smaller crossover SUV to be well-equipped with all of the comfort and convenience features that you need. The 2018 Subaru Forester comes with a lengthy list of standard features. This includes a Starlink multimedia touchscreen display, wireless pairing, a push-button liftgate control, powered windows and door locks, remote keyless entry, a quality sound system, power seat adjustments with a memory feature, a heated steering wheel with cruise control, roof rails, a power sunroof, LED headlights and more. The 2018 Kia Sportage also has many standard features. These include SiriusXM with six speakers, a five-inch touchscreen, a rearview camera, cruise control on the steering wheel, wireless connectivity, USB ports, a 12-volt power outlet and more. You can visit the Boulder Subaru dealership to learn more about the standard and optional equipment in the higher trim levels, and you can check out the features in person during your test drive. Drivers in Boulder and surrounding areas are often interested in finding a vehicle that instills a sense of security and peace of mind on the road. If you are included in this group, you may be pleased to learn that the 2018 Subaru Forester and the 2018 Kia Sportage both received either a four-star or a five-star rating for each of the safety categories that they were tested for. They both have an excellent range of typical safety equipment that you may expect to find in a modern vehicle, such as airbags, anti-lock brakes, traction and stability features, engine immobilization and more. In addition, the Sportage has front and rear crumple zones, downhill brake control, hill start assist, brake assist, electronic brake-force distribution and more. The Forester comes with Starlink safety communications assistance, vehicle dynamic control with auto braking assistance, a rearview camera, reverse automatic braking, blind spot detection, rear cross-traffic alert, pre-collision braking, steering responsive headlights and more. The 2018 Forester is an IIHS Top Safety Pick. When you visit the Boulder Subaru dealership for a test drive, your salesperson can demonstrate how some of these safety features work. Selecting a quality vehicle to take home soon requires considerable research and ample time test driving your top picks. When you are comparing the Forester against the Sportage, you will see the Forester is more affordable, more fuel efficient, more powerful and better appointed than the Sportage. 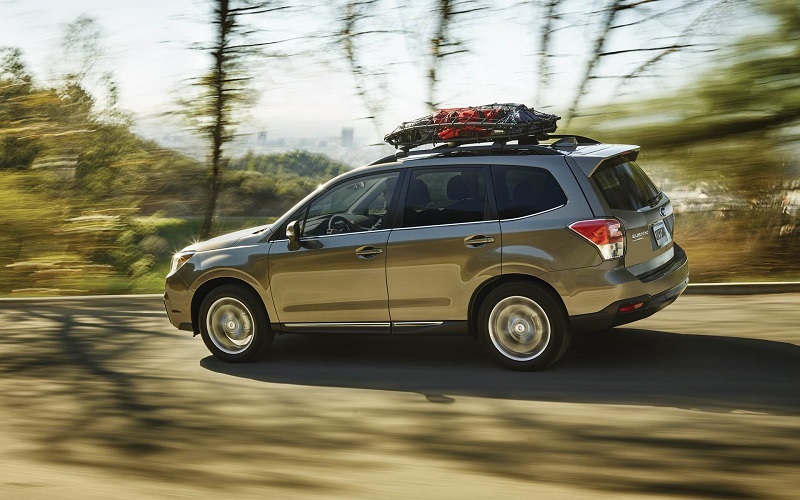 With this in mind, you can see that a visit to Flatirons Subaru serving Boulder Longmont Fort Collins to check out the different trims for the Forester is a smart idea. *For informational use only. Please contact the dealer directly for current deals and special offers.